View cart “Burdock Root Conditioner” has been added to your cart. Start your day with Orange Peel and Cocoa Bar Soap. 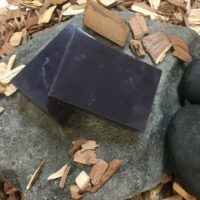 We blend this earthy soap with hemp oil, stout beer, kaolin clay, orange peel, cocoa and a drop of cinnamon. 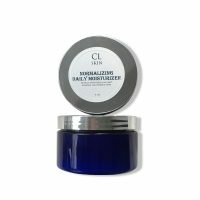 The lather is great and your skin will feel healthy, hydrated and exfoliated. 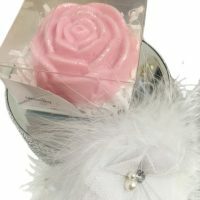 The fragrance has a touch of earthy softness and a splash of cocoa as a top note will linger on the skin. Pairs well with Wilderness Body Lotion. Stout Beer helps to flush out the toxins in your skin and vitamin B present in beer helps to soften skin. It can help clear up your complexion, treat dry flakes, and make the skin smooth and supple thanks to the pantothenic acid and vitamins present in beer. The brewers yeast helps to slow the production of sebum (oil) helping to maintain a clear complexion. Orange Peel has high amounts of vitamin C. The potent antioxidant elements helps fight free radicals preventing premature ageing of skin. High in calcium this mineral protects skin from DNA damage and helps rejuvenate skin. 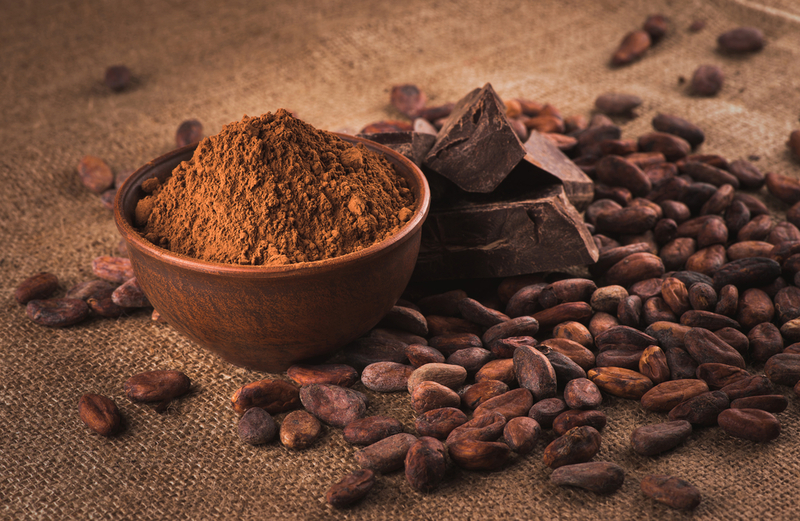 Cinnamon improves fine lines by plumping the skin by stimulating blood vessels and bring blood to the surface of the skin. Cocoa is rich in antioxidants, richer in fact than red wine or green tea. 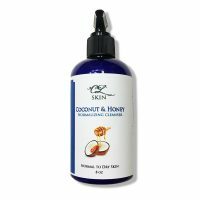 It gives great protection from free radicals that cause damage to our skin. 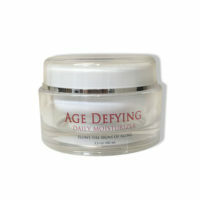 Alleviates skin damage caused by the sun and slows down aging. 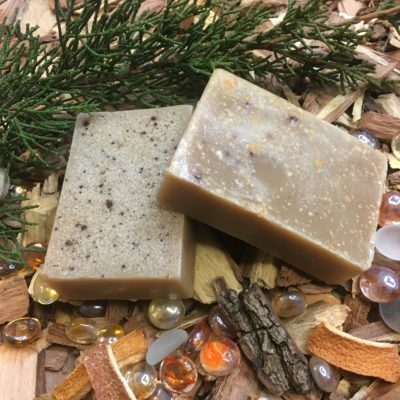 Our soaps are sold naked. They will come in a ziplock bag.